Insert overmoulding is a subset of injection moulding where inserts are placed into the moulding machine and plastic is injected around them. It’s a very useful and flexible moulding technique that fastens the inserts securely in place. Inserts are typically metallic but may also be other plastics or even wood. The moulding creates a durable mechanical bond or anchor and gives increased part consistency whilst reducing post moulding operations and production time. 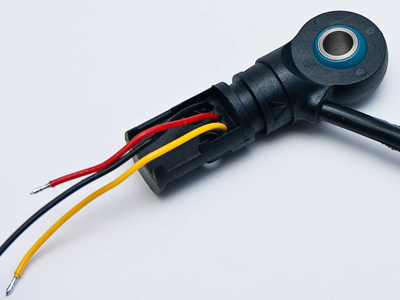 We use insert moulding for a number of customer specific connectors, terminations, plugs, sockets etc. 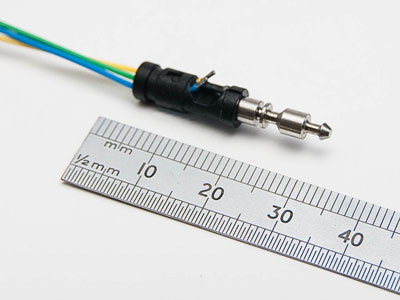 We can insert and overmould pins, rods, rivets and connectors, or where applicable we can instead manually integrate components post-production in our dedicated Finishing cells. 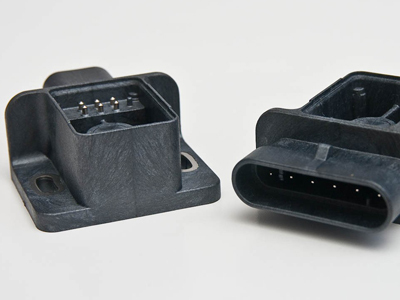 Insert moulding can enable cost reduction by simplifying later stage assembly operations and also by enabling production of lighter components which benefit from the strength or versatility of an insert combined with the lower cost and weight of the chosen plastic. 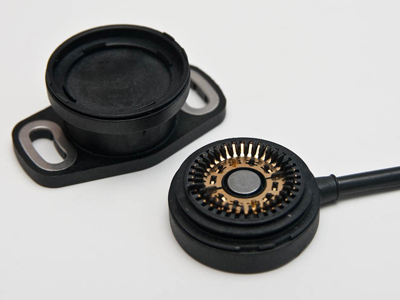 As well as insert moulding we can assemble inserts into a component that has already been moulded using a number of post-moulding insertion techniques including heat insertion (where a pre-heated component softens the plastic causing minimal radial stresses) as well as press-in, self-tapping and ultrasonic insertion.